Cruising is a very popular Club activity, with AYC yachts being regular visitors to other ports along the south coast, across the Channel, and further afield (Cruising). For those keen to race as well as cruise, there is a full programme of bay & passage races (Bay racing, Passage races). Club rallies are run alongside the passage races. Dinghy sailors launch from the beach in front of the Clubhouse to sail in Lyme Bay, and also have the benefit of being able to sail in the more sheltered surroundings of the River Axe & Axmouth Harbour. Following the award of a Sport England grant in March 2016 for a project to encourage more adults & older teenagers to try dinghy sailing, the number of dinghy sailors at AYC has increased significantly. The dinghy sailing programme includes fun skill development sessions on Saturday afternoons and Club racing in Lyme Bay on Sundays. There is also a series of races held on the River Axe throughout the season (Dinghy sailing). Cadets take part in all aspects of the dinghy sailing programme. In addition, a Cadet Activity Week is held during the summer holidays, which includes a range of water based activities and social events for cadets & their families (Cadet & Family sailing). Motor boating: The motor boaters enjoy a range of activities including angling, power-boating, scuba diving & water ski-ing. Some motor boats are moored on the pontoons during the season, whilst others use the slipway for launch and retrieval (Motor Boats & Fishing). Each section has a working group which runs and promotes their areas of activity and brings their ideas for development to AAC. The Racing WG manages cruiser races that start & finish on the AYC line (Bay races & Sewer races) and all dinghy racing (Bay & River races). The Cruising WG looks after Passage races & rallies, deemed to be those finishing at an out port or run from an out port to Axe. The Cadet & Family Sailing WG manages the Saturday dinghy sailing sessions and the Cadet Activity Week. 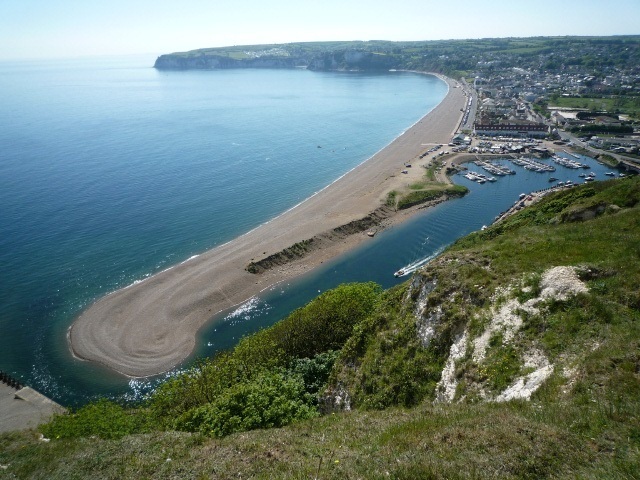 The Motorboat & Fishing WG organises a number of boat angling competitions in conjunction with the Seaton Sea Angling Club. The working groups work together to ensure a 'joined up' approach across the Club's activities. The Rear Commodore is supported by the Activities Afloat Secretary and the Chairs of each of the four working groups. The AAC also works very closely with the Training Committee which is led by the Club's RYA Training Principal. Training: At AYC you can improve your knowledge & skills with an RYA recognised training course either on the water (powerboat level 1& 2, safety boat) or shore based (VHF radio, diesel engine, first aid, yachtmaster, day skipper). In 2015 AYC gained recognition from the RYA to run powerboat courses in addition to the shore based courses. The Club has recently been approved as a recognised training centre for dinghy sailing. See RYA Training for more information on courses. Activity on the water is supported by a range of social activities in the excellent Clubhouse located on the beach - Clubhouse & social programme.